More than 9,000 square meters on which more than 750 specimens of palm trees extend one of the most spectacular natural legacies of the Region, specifically in Santiago and Zaraiche. This palm grove of the town of Murcia will be part of the itinerary of the I Ruta de los Palmerales del Sureste Spanish and North of Africa, a project that Murcia will share with other provinces of the country such as Alicante and Almeria, and other countries such as Sudan, Palestine, Egypt , Morocco, Algeria, Tunisia, Mauritania and Libya. The palm grove of Santiago and Zaraiche, in addition, is an enclave that preserves the historical vestiges of the irrigation system that have remained intact from the time of the Arabs until today. 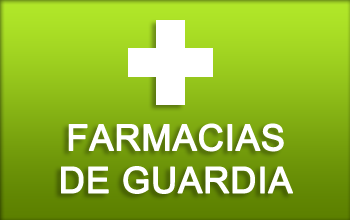 It is, therefore, one of the exponents of the network of acequias and azarbes with more than twelve centuries old that give life to the Huerta de Murcia. In addition, after its recovery in 2016, the palm grove of Santiago and Zaraiche was recognized as a unique ecosystem in the Region and cataloged as an Environmental and Landscape Heritage of the municipality of Murcia. 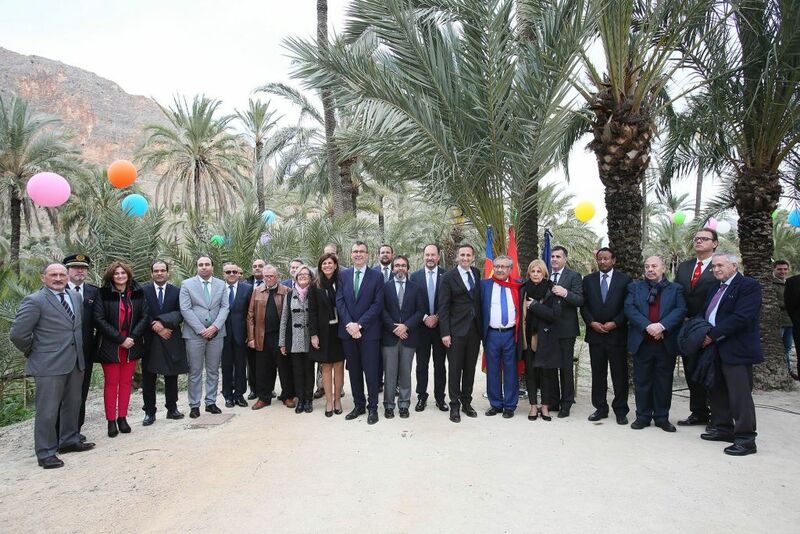 The Mayor of the City of Murcia, José Ballesta, and the Minister of the Presidency, Pedro Rivera, among others, attended yesterday the 1st International Conference ‘The Andalusian Legacy and the Route of the Palm Trees’, which were held yesterday in the city of Orihuela and that they conclude today in the same locality. 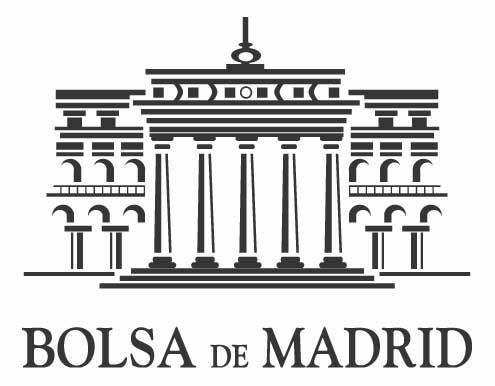 Said days aim to highlight a particularly significant period for the south and southeast of Spain, as well as raise society’s awareness of the possibilities offered by this legacy as a factor of economic development and the axis of Cultural Diplomacy in the Mediterranean. Each and every one of the palm groves that make up the itinerary are considered as the living testimony of the agricultural revolution known as ‘green revolution’ and that developed in Al-Andalus. It is, in short, the transfer of a typical landscape from one culture to another, from one continent to another, from North Africa to Europe; a natural value that, throughout history, has been the subject of beautiful literary creations. 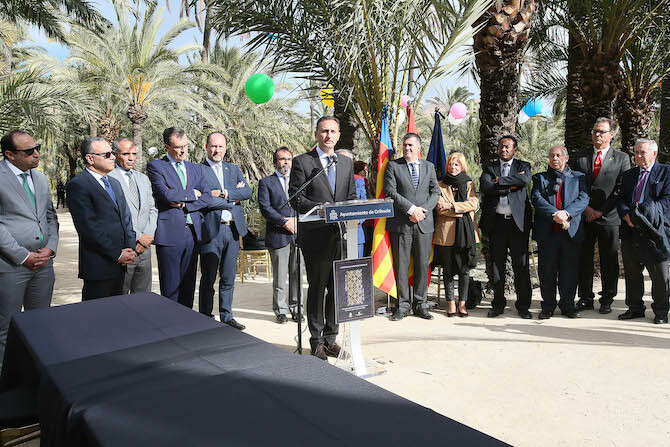 In addition, within the framework of this meeting, all attendees signed a declaration in favor of the Protection of Los Palmerales, which took place in the Oriolan palm grove of San Antón, the second largest in Europe and one of the oldest. 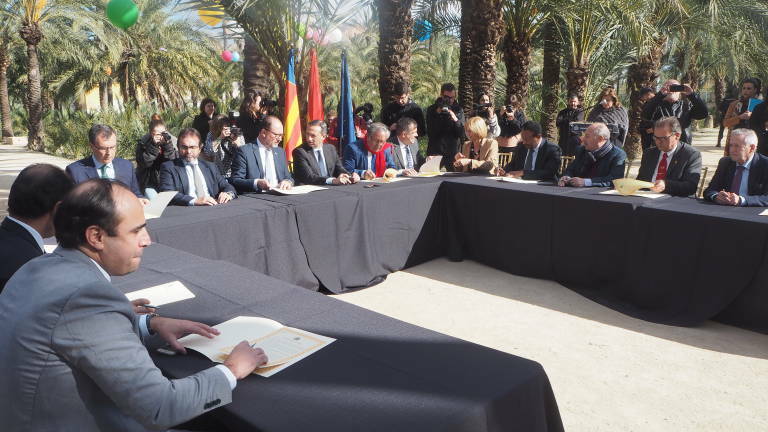 The decalogue was signed by José Ballesta and Pedro Rivera; the mayor of the host city, Emilio Bascuñana; the president of the Diputación de Alicante, César Sánchez; and the mayors of Ojós, Pablo Melgarejo; Ricote, Celedonio Moreno; as well as representatives of the Embassies of Mauritania, Tunisia, Sudan, Palestine and the Arab Hispanic Intercultural Circle. The own Jose Ballesta remembered during the act that this route conjugates “history, culture, patrimony, people and traditions around concrete routes, with base and historical inspiration”, alluding thus to the paths drawn in his day to communicate al-Andalus) . The municipality of Murcia has more than 15,000 palm trees in public environments. In addition to the palm grove of Santiago and Zaraiche, the municipality has the La Paz palm grove and gardens and parks in which this species occupies a leading role, such as the Viudes Garden of the Carmen neighborhood or the Alameda del Malecón, the next green lung of ‘Murcia River’. For his part, Pedro Rivera recalled the numerous vestiges of the Andalusian culture that survive in the Region of Murcia: towns and cities -the capital among them- of Muslim foundation; fortresses, walls and valuable archaeological remains of that time; numerous words; the irrigation system and network, “and even our landscapes, in the Ricote valley, or in the fields of Abanilla and Fortuna, which look like they were taken from a North African print”. All this without forgetting that Murcia was the cradle of some of the greatest thinkers of Andalusian Spain, among them Al-Ricotí or Ibn Arabí.